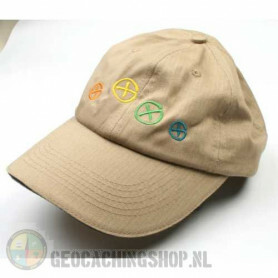 Caps and hats protect against direct sunlight in the summer. 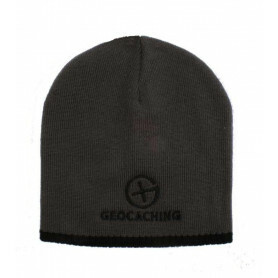 Our Geocaching hats are stylish and always modern. 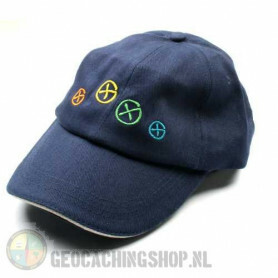 In our geocaching shop, there are caps with different geocaching designs. 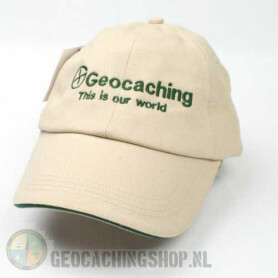 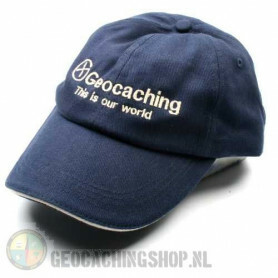 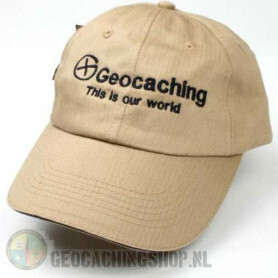 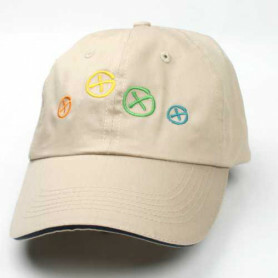 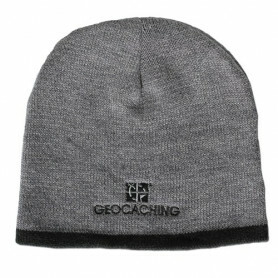 With one of these hats, everyone will recognize you as a geocacher. 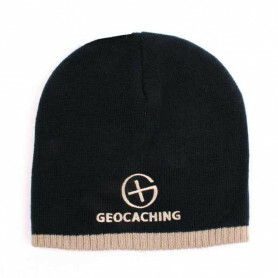 Geocaching Caps and Hats Il y a 20 produits.